Chinese New Year may have began on February 19, but the festivities are still going. 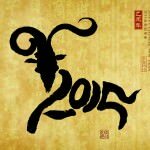 Find out what your Chinese zodiac sign is, and what that means for you. 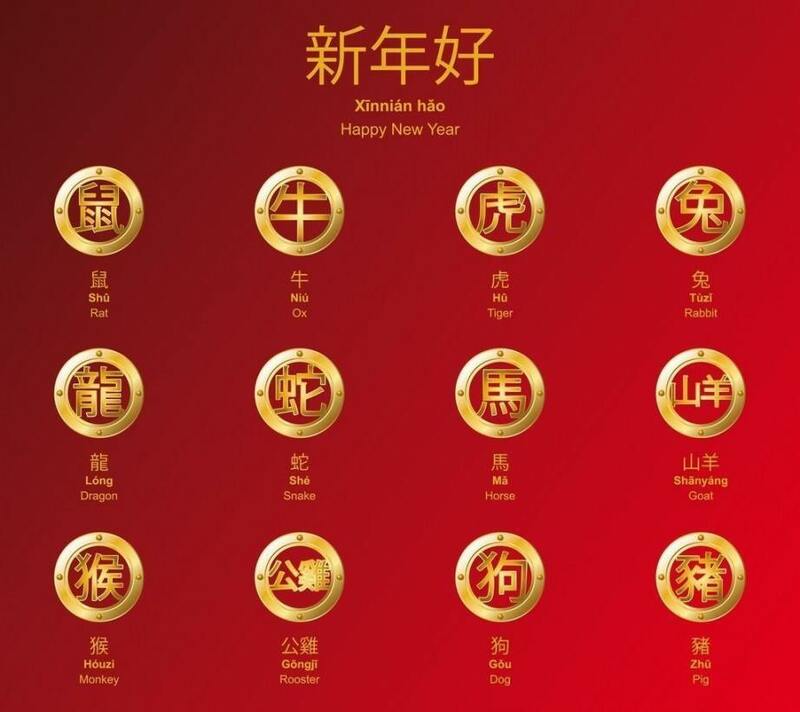 Check out the chart below to discover which Chinese lunar year you were born in and then scroll down to find out more about your shēngxiào (Chinese Zodiac). 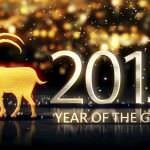 Remember that since the lunar new year fluctuates based on the lunar cycle, if your birthday is in January or February you are going to have to double check your zodiac. People born in the year of the rat are typically smart, adaptable, popular, clean, clever, personable, curious, wealthy and hard working. But they also lack stability and need greater introspection and responsibility. Notable people born in the year of the rat: George Washington, Mozart, Shakespeare, Charlotte Bronte, Truman Capote, John F. Kennedy, Maradona, Zinedine Zidane, Du Fu (a Chinese poet from the Tang Dynasty) and the influential Taoist philosopher Zhyangzi. Ox are honest, patient, strong and talented leaders, devoted to their work and not easily swayed by others. Unfortunately people born in the year of the Ox also lack communication skills and charm and tend be overly resistant to change. Notable people born in the year of the ox: Napoleon, Barack Obama, Richard Nixon, Van Gogh, Walt Disney, Christiano Ronaldo, Li Bai (a Tang Dynasty poet), Paul Newman and Wayne Gretzky. Tigers are brave, loyal, valiant, challenge seeking and are good at expressing themselves. Tigers also have a tendency to show off and although capable of great sympathy they can also be short tempered. Notable people born in the year of the tiger: Beethoven, Marx, Marco Polo, Marilyn Monroe, Dwight Eisenhower, Leonardo DiCaprio, Emperor Qin Shi Huang and Mary-Kate and Ashley Olson. Those born in the year of the rabbit are sensitive, gentle, amiable, kind and have a good memory. Rabbits however are not good with money, and lack determination and deep introspection. Notable people born in the year of the rabbit: Queen Victoria, Albert Einstein, Brad Pitt, Angelina Jolie, Emperor Qianlong, Orson Welles, David Beckham, Tiger Woods and Johnny Depp. Dragons are lively, smart, energetic, have some leadership ability, face challenges head on, are ambitious and hate hypocrisy and libel. Dragons can also be arrogant and impatient and though their lives are never want of romance they rarely find true love. Notable people born in the year of the dragon: Sigmund Freud, Joan of Arc, Bruce Lee, Emperor Zhu Yuanzhang, Liam Neeson, Salvador Dali, Frank Sinatra, Nicholas Cage, Bernard Shaw, and John Lennon. Full of wisdom and with a good temperament, snakes can communicate well but are best served by saying little. They have great empathy for others and are determined in the pursuit of their goals. Snakes can also be jealous and suspicious, and have a tendency to overdo things. Notable people born in the year of the snake: Queen Elizabeth I, Abraham Lincoln, Ghandi, Martin Luther King, Muhammad Ali, Charles Darwin, Chairman Mao and Picasso. Horses have kind personalities, are easy going and are generally popular but still independent and they rarely give up. On the downside, horses like to spend big and can be overly frank in conversation. Notable people born in the year of the horse: Denzel Washington, Emma Watson, Genghis Khan, Jerry Seinfeld, Chopin, and Rembrandt. Yang can be translated into English as either goat, sheep or ram. Polite, clever, tender, kind and hardworking yangs are also highly perceptive of art and beauty. But yangs can also be indecisive, afraid of taking risks or speaking up, pessimistic and moody. Notable people born in the year of the yang: Michelangelo, Mark Twain, Thomas Edison, Pierre Elliot Trudeau, Bruce Willis, and Emperor Taizong. People born in the year of the monkey tend to be lively, versatile, active, problem solvers, sociable, innovative, have a strong propensity to learn, and are self-assured. Unfortunately, monkeys tend to be easily discouraged, jealous and suspicious. Notable people born in the year of the monkey: Will Smith, Leonardo Da Vinci, Charles Dickens, Yao Ming, Celine Dion, Tom Hanks, Christina Aguilera, Diana Ross, Mick Jagger, Eleanor Roosevelt, Nick Jonas and Miley Cyrus. Those born in the year of the rooster are usually honest, intelligent, communicative, ambitious, warm hearted, attractive and have a strong sense of self-respect. Unfortunately roosters are also slightly eccentric, struggle to relate to others and tend to be narrow-minded and vain. Notable people born in the year of the rooster: Justin Timberlake, Elton John, Britney Spears, Matt Damon, Matthew McConaughey, Natalie Portman, Rudyard Kipling, Amelia Earhart, Li Longji, Liu Che and Zhuge Liang. 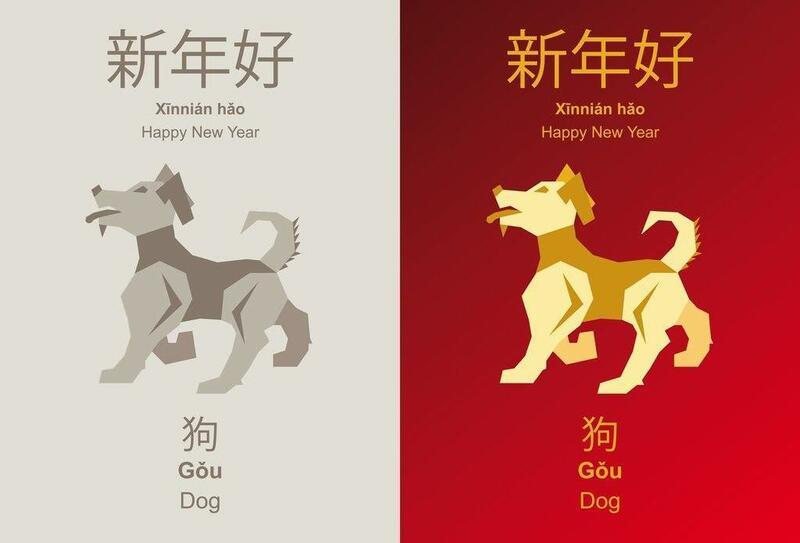 People born in the year of the dog are straightforward, faithful, courageous, smart, kind, make good leaders and don’t change easily – in a good way. But, they are also emotionally cold, distant, irritable, anxious, and quickly find faults in others. Notable people born in the year of the dog: Ellen DeGeneres, Madonna, Socrates, Mariah Carey, Herbert Hoover, Benjamin Franklin, Bill Clinton, Winston Churchill and Confucius. People born in the year of the pig are honest and frank, gallant, calm, strong, optimistic, and light hearted. On the flipside they can also be naïve, hot-tempered, poor communicators and have few friends. Whatever your sign, enjoy this Chinese New Year! Find our more about how or where to celebrate the New Year. If you’re just looking for some fun facts however, click here!